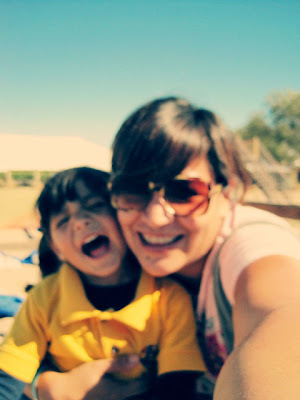 This Friday I went with my daughter to her first school trip! 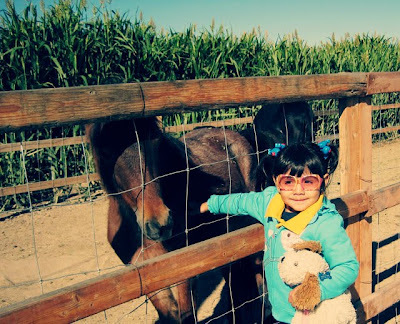 They organized a visit to the pumpkin patch and we had a great time together. 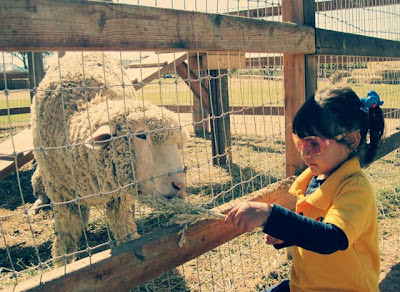 She got to pet the animals there and feed a sheep. Can't wait until next year to go again! sweet pics. your daughter is adorable. I loved when my kids were that age.. everything was just a little more special then it is now. I am going to get some pumpkins today.. Ive said that everyday for about 3 weeks!! 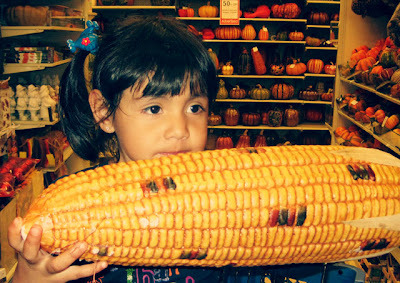 Wow lots of corn for one wee littel girl!! 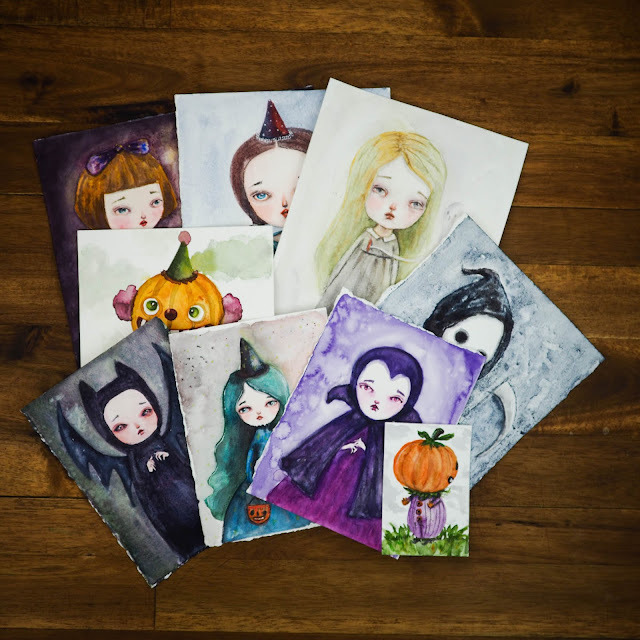 I adore your beautiful photos and such a lovely cozy blog you have here. Yep, it's my first visit and im loving your blog and your shop and your art work. :D So happy to have found you today. 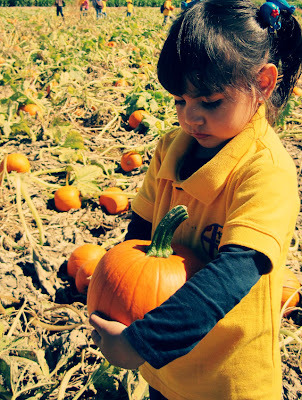 Your daughter is so adorable and visiting to the pumpkin pacth looks soo much fun! Thanks for taking us along with you. Have a lovely merry happy week and love to you! I love this post, it looks like such a nice day! It reminds me of when my niece was little and when we would do something fun she would look up at me with her cute little face and say - "This is a good day!" Jeez, I think I am going to cry! Anyway, love the photos especially the one of the two of you, you both look so happy and beautiful! Oh, that's so cute! 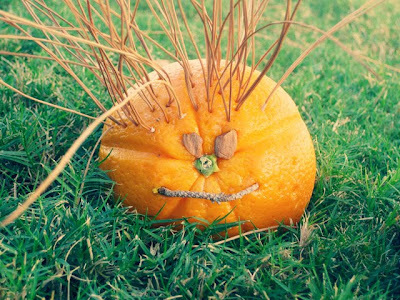 I wish I had such a great pumpkin patch nearby. 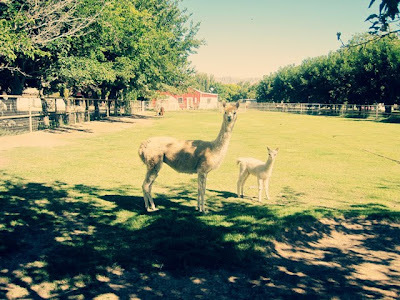 And llamas! What a great bonus. Don't you just love the fall? I love coming to see your blog.. I will be having a drawing for one of my prints.. Nov 5-10th. Just sign up at my blog on Nov.5th .. don't forget.. I just finished a winter painting..